Front site 25,586 sq. 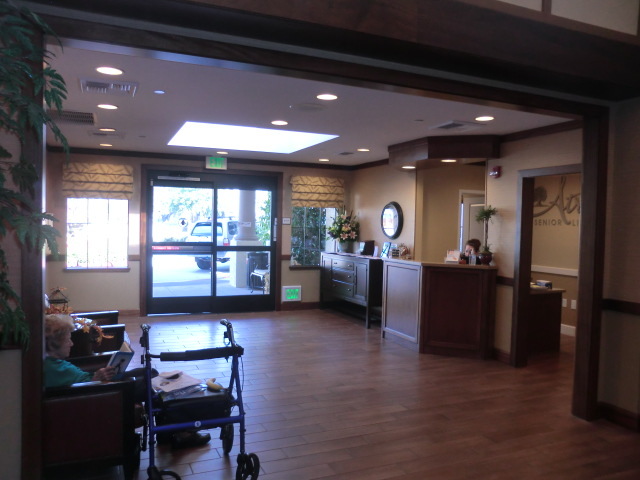 ft.
Atria Hillcrest is a fully occupied; three story senior assisted living facility located in Thousand Oaks CA. 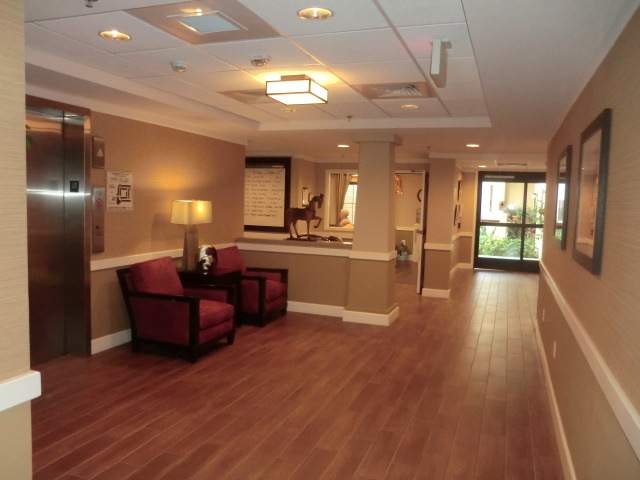 Atria Hillcrest is yet another successful redevelopment project completed by Orr Builders. 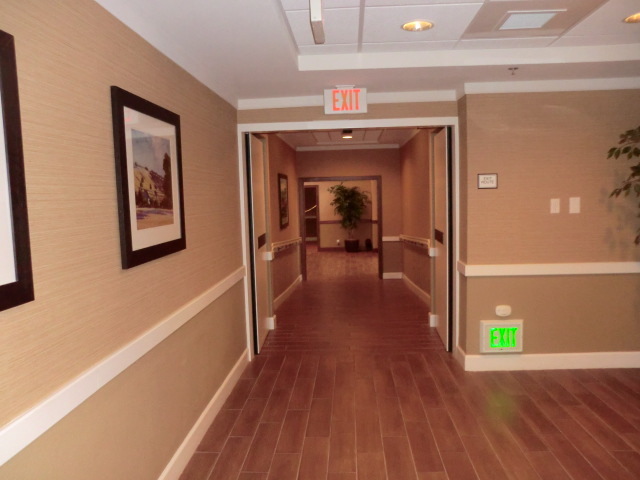 Hillcrestâ€™s redevelopment consisted of multiple phases with an overall schedule of 18 months. 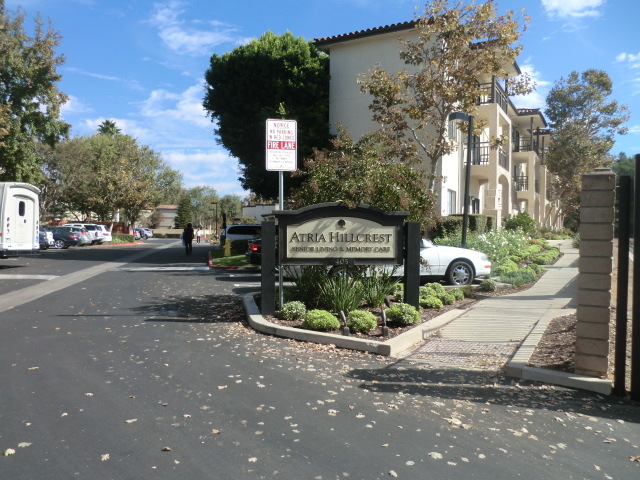 As is typical with most Atria projects the site and primary parking was very limited. In fact, the Hillcrest site did not allow for any contractor parking, job office trailer or storage. What little lay down and staging areas we had were created only with in the exterior construction foot prints. The scope of work consisted of selective demolition of building elements and finishes to accommodate remodeling all common areas, some back of house areas, court yard and several exterior areas. More specifically, ORRâ€™s scope of work included remodeling and/or creating new; the main lobby, administrative offices, dining room, buffet and bistro, activity and living rooms as well as fitness center, cognitive learning center, beauty salon, mail room and a wellness center consisting of exam room, chart room and medical room. 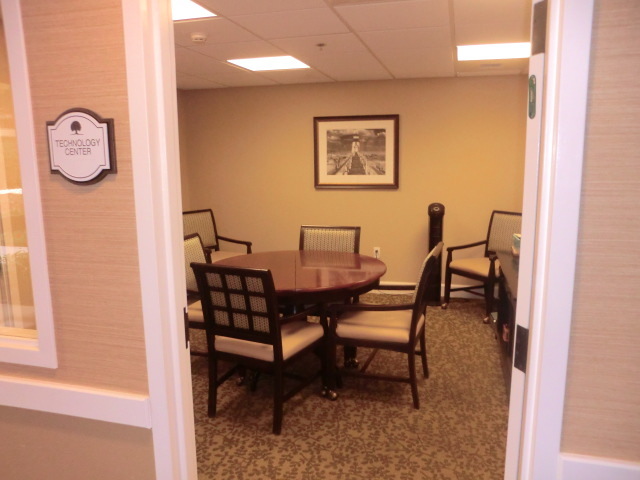 Additionally, ORRâ€™s scope included remodeling the staff break room, public rest rooms and laundry rooms. Also included in ORRâ€™s contract was remodeling all common corridors serving tenant apartments, modernization of both elevators to include mechanical equipment, cab and hall finishes, installing a new hot water boiler and storage system and emergency power generator. ORR also made substantial upgrades to existing mechanical, electrical, plumbing, life safety, phone, data and other low voltage systems. 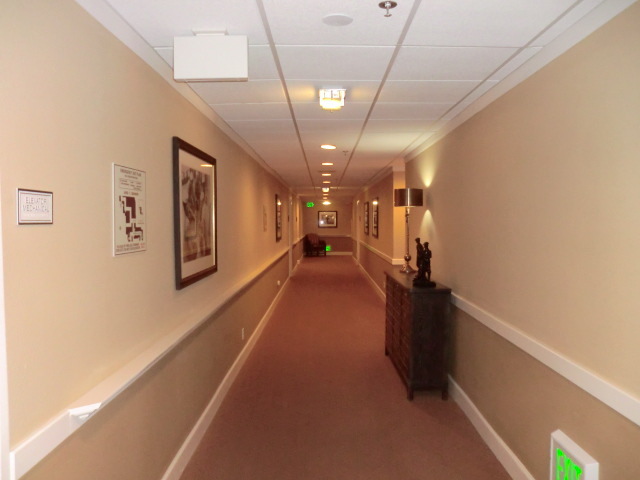 As is common with other Atria redevelopment projects; remodeling Hillcrest included the creation of a fully self-contained memory care unit now as the Life Guidance Neighborhood to serve tenants with special memory needs. 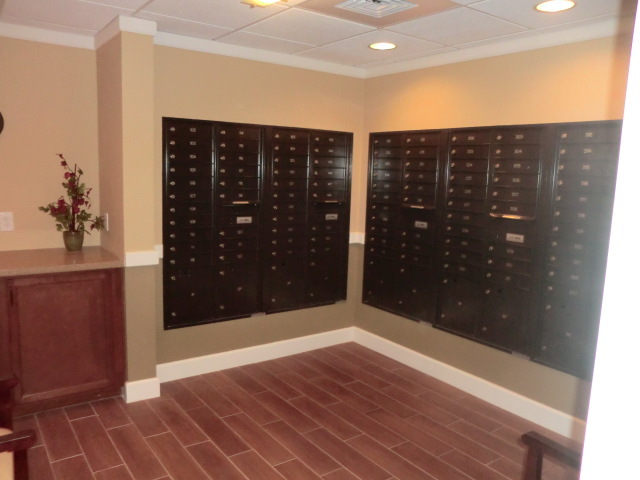 Hillcrestâ€™s Life Guidance Neighborhood is located on the second floor and consists of 19 new apartments, prep and demonstration kitchens, living, dining and activity rooms and laundry, medical and restroom facilities. To provide an outdoor environment for the LG Neighborhood ORR constructed a new 2,000 square foot patio area complete with shade structure, gardening boxes and other general landscape areas. The LG kitchen is served by a new dumbwaiter connected to the main kitchen located on the first floor. 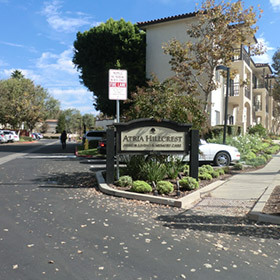 Exterior work consisted of reconstructing a new Porte Cochere and circular drive entry, constructing curbs, gutters, ADA ramps, patios and shade trellisâ€™s, a new custom barbeque, sidewalks, a reconfigured trash enclosure, ADA parking and new asphalt, slurry and stripping of the drive isles and parking spaces. 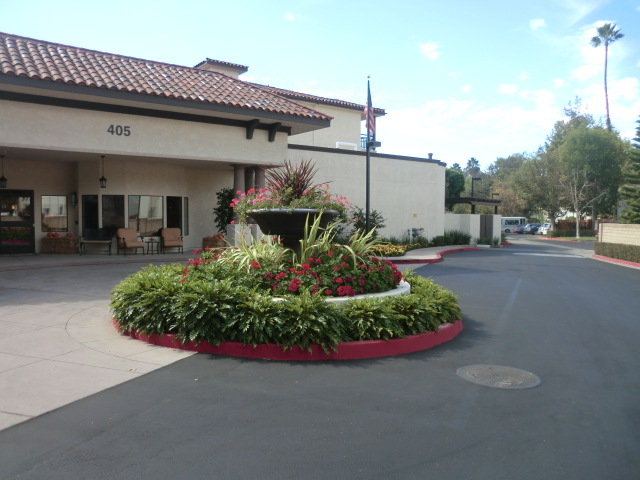 The exterior work also included several areas of new landscaping and irrigation.